I have a confession. Sometimes I forget this. Yesterday I had a bit of a “Janna-Fail”. You see, God is so gracious to call me to meet with him every morning. He’s affirmed the importance of that precious and oh-so-needed time with him time and time again…and yet yesterday, well, I opened my Bible, got distracted, and allowed other stuff to get in the way of sitting and listening to my Lord. I closed my Bible and walked away…and didn’t return to it for the remainder of the day. God knew I needed that time yesterday. You see, yesterday the enemy was coming at me. And I stepped away from God’s Word, effectively sheathing my sword of truth, to meet the enemy unarmed. What form did this attack on me take, that then triggered a snow-ball effect, pumping frustration and anger into what seemed every corner of my heart? Putting on a pair of pants. (And yes…that’s more than a little embarrassing to admit). This pair of pants I’ve held onto just because…well, I’m not sure why; because a couple months ago they were too big! They fit yesterday, and there began the downward spiral of not-so-great thoughts. I was conforming to the behavior and customs of this world, instead of letting God transform the way I think. I bought into the lie that my physical appearance made up who I was. And from that question of “what happened to my boot camp body?” bred discontent into everything: my family, my house, my friends…and the list goes on. God knew I was going to need a reminder yesterday. He knew the enemy was on the prowl and that my heart was weak against those lies. Satan is not stupid. He knows when we are weak and he pounces. But God is faithful, and He never, ever, will abandon us! He called me to him yesterday, and it’s embarrassing to say…I ignored him. And what were the results? Self-induced pain and ultimately doubting my value as God’s daughter. I let something as petty as a pair of jeans fitting blind me to God’s goodness, and His truths. 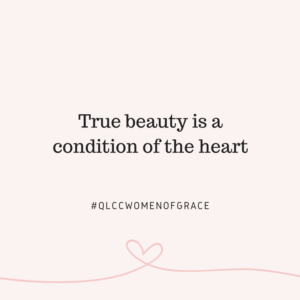 True beauty isn’t a particular size, a weight, a hair color, an age. It’s fearing Him (Proverbs 31:30), being obedient in bringing His Good News to others (Isaiah 52:7), a gentle and quiet spirit, trusting Him (1 Peter 3:3-5). 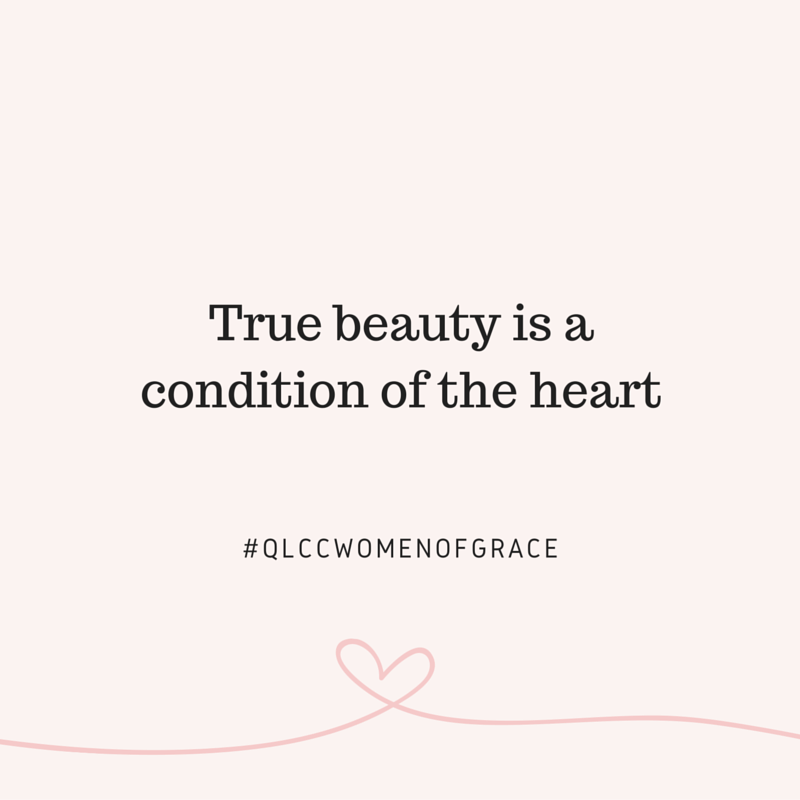 True beauty is a condition of the heart…it’s a heart submitting to God’s Will and His Love. He picked me up, dusted me off, and set me on a firm foundation: Him. So hopefully I’ll take this grace-filled reminder to heart and remember it the next time I’m tempted to let other stuff distract me from my time with God. May you and I both take time each day to sit with God and let Him transform us into knew people by changing the way we think. And may we learn to know what God’s will for us is, which is good and pleasing and perfect.